Every summer, families and friends flock to the beaches of North Carolina for old traditions and new memories. It sounds blissful — but before you get to the beach, the vacation planning process involves many choices and decisions. At which beach destination will you spend your vacation? From which vacation rental company will you rent? Where can you get help planning the trip? What will you need to bring? We at Hobbs Realty are here to simplify your vacation plans. 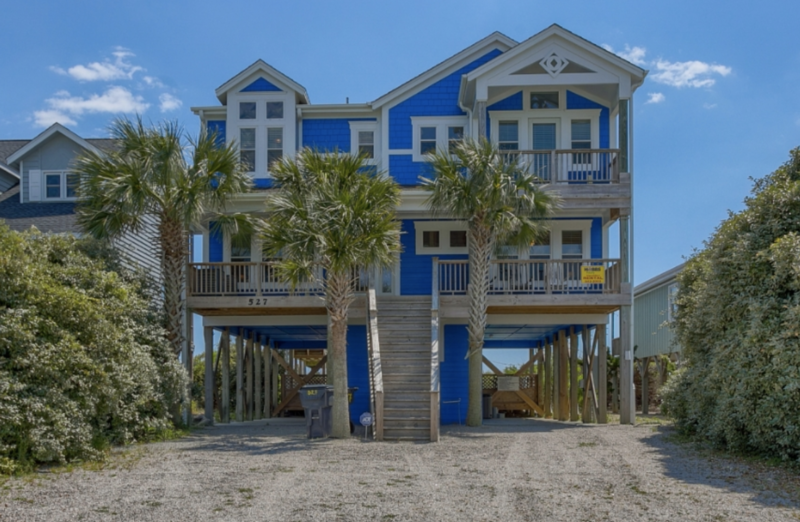 We have been buying, selling and renting real estate in Holden Beach for more than 40 years. Here are some of the reasons why you can rest easy when you book your next vacation with us. We work hard to ensure we are bringing you the best homes, at the best price, so you can get the best value for your Holden Beach vacation. Not only does staying in a vacation rental home for your next vacation give you more privacy and space than a hotel, but when you calculate the price per day per person – it likely is also less expensive! For adding savings, check our spontaneous weekly specials on great Holden Beach properties. We are proud to employ local Holden Beach residents at Hobbs Realty. They can tell you all kinds of interesting things about our slice of paradise, including the best restaurants, where the fish are being caught, the best place to catch the perfect sunrise photos, where to buy the best locally caught seafood, and more. Anyone can describe a vacation rental property based on photos, but that isn’t the same as having physically been in the home. Our staff are encouraged to regularly tour our vacation rentals and become familiar with all that they have to offer, so when you ask your reservation agent a question, they can give you a detailed answer. 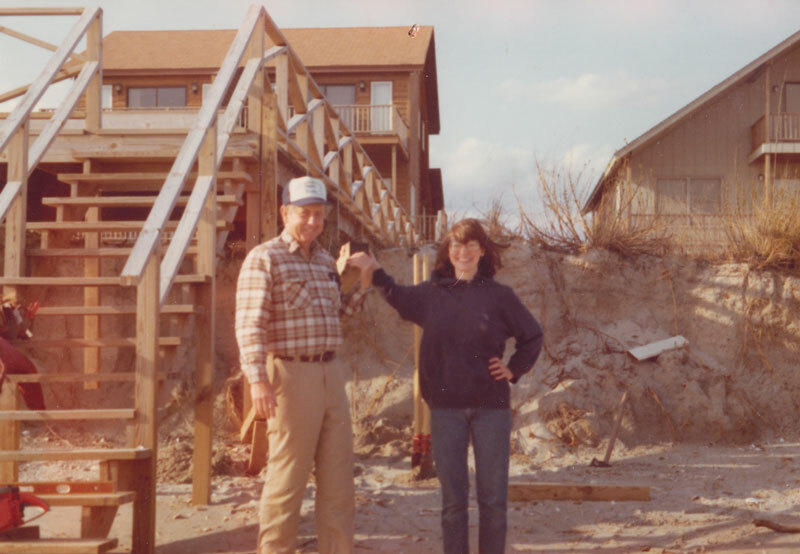 The Hobbs family has been involved with real estate and property management on Holden Beach since 1977. From the beginning, customer service was always our top priority – and over the years that has never changed. Three generations of Hobbs are proud to have helped, and continue helping, so many people buy and rent their dream Holden Beach vacation homes, and yours will be no exception. Some people say that "Hobbspitality" starts with the way we greet you. Did you know that when you walk into our office you can smell the beach? That’s just the start of it. From the time you first contact us – whether it’s by phone or through our website – we start working to make sure your upcoming Holden Beach vacation is amazing. We offer a variety of optional add-on services, including making the beds made for you, having someone meet you at the home to help unload your vehicle(s), checking in early or checking out late, renting towels, and more. Check out our Hobbspitality page for more information on these services, so the only thing you will need to do when you arrive in Holden Beach is come get your keys and start enjoying your island paradise! Whatever you need for your upcoming vacation rental, we will do our very best to provide it for you. Need a large home with all of the amenities so your large family can meet at the beach for a relaxing getaway? Or maybe you need a small waterway or canal home for you and a couple fishing buddies, so you can fish from the property but also be a short walk to the beach? Or perhaps you and your family want an oceanfront home with a few bedrooms so you can all spread out and enjoy watching dolphins in the surf while you eat breakfast? We have all of these things, waiting for you! Search our rentals now, and feel free to give us a call anytime at (800) 655-3367 with any questions you may have. We hope to see you soon on our beautiful Holden Beach.